For Temperzone, looking after clients is about more than providing high quality units, which we do very well. 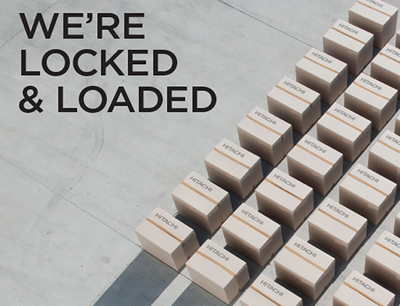 It’s also about delivering what the customer needs on a range of levels. The following project is a perfect example of Temperzone using its skill, understanding and resources, to get a client out of a very hot situation quickly. This story is about customer focus not the product. Recently Temperzone worked hand in hand with the team from the AC1 Air Conditioning & Refrigeration in Brisbane to get a customer out of a sticky situation. AC1's client runs a very large scale printing press that is housed in a huge open span warehouse. As you can imagine, the building is full of equipment that is throwing out a lot of heat. When the unit responsible for cooling the entire interior was accidently damaged, they need a quick solution. For Temperzone, looking after clients is about more than providing high quality units, which we do very well. It’s also about delivering what the customer needs on a range of levels. The following project is a perfect example of Temperzone doing whatever it could to get a client out of a very hot situation quickly because they have the skill, understanding and resources to back up their products. 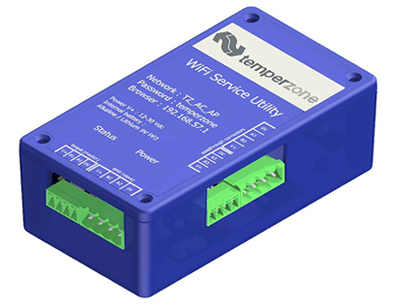 The latest WiFi offerings from Temperzone include the trade focused, WiFi Service Utility (WSU) for all Temperzone equipment with UC6, UC7 and UC8 control boards, and the consumer focused Hi-Kumo WiFi and internet control for Hitachi Wall Splits. Need Peak Season Hi Wall Split Stock? A heat wave like we have had in the last few weeks, can have you struggling to find Hi Wall Split stock to keep up with the orders. Don’t miss out, when the market is as hot as the weather. 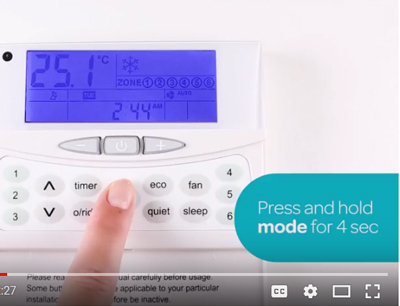 Controllers “How To” Videos make life easier for both Installers and Consumers! Temperzone has always produced comprehensive manuals for its equipment including controllers. Five recently produced "How To" videos complement the printed instruction manuals. 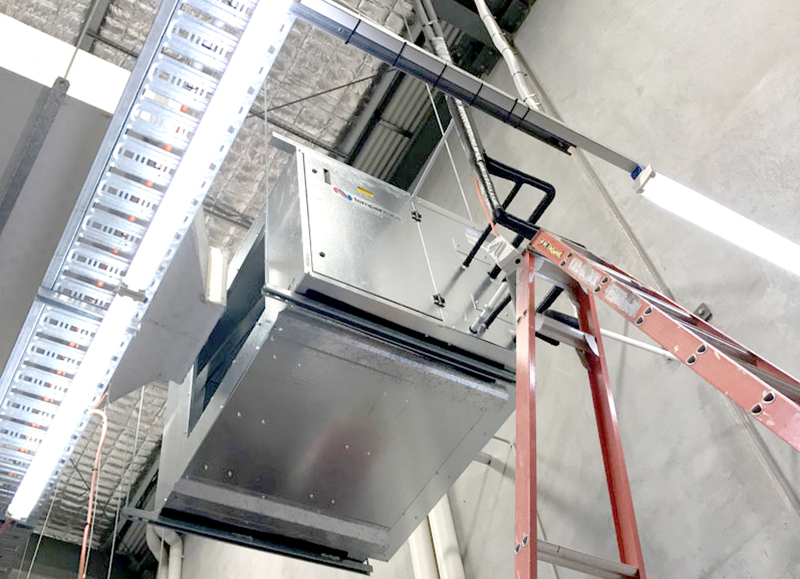 The videos in this article deal with installation and configuration of TZT-100 and SAT-3 contollers with Temperzone Ducted and Rooftop Package units. The Temperzone Singapore office has recently played a key role on the latest phase of the Kota Kasablanka development in Jakarta, Indonesia. 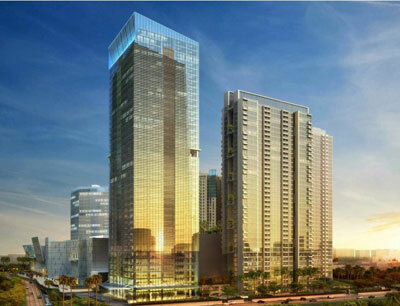 Kota Kasablanka is an 11.5 hectares mixed-development, which consists of an office tower, serviced office suites, shopping centre, convention hall and condominium towers. 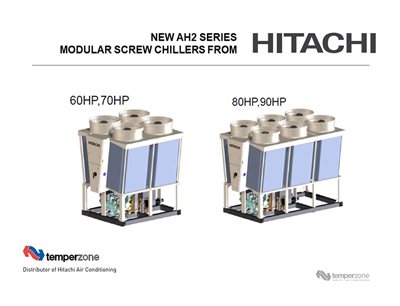 Temperzone is proud to introduce the New AH2 Modular Chiller Range from HITACHI. AH2 Chillers have a capacity range for both Heat Pump and Cooling Only from 160kW to 1800kw. The range is available in five water temperature configurations including two low temperature brine options. 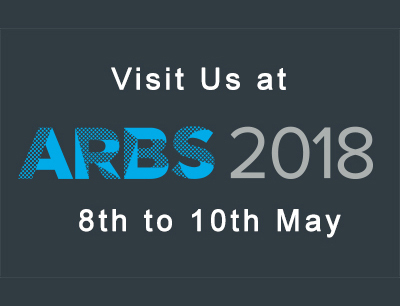 ARBS is back in Sydney bigger and Better in 2018. So make sure you visit us at ARBS to see a huge range of new product from both Temperzone and Hitachi. The Temperzone stand is our biggest ever, to make sure we can highlight an impressive range of new product from both Temperzone and Hitachi.